In 2007, Canadian Tracy McNeil released her debut solo record, Room Where She Lives and then three days later, relocated to Melbourne. She brought the record with her of course, and it garnered a small amount of community radio play, not really raising too much of a blip on the extensive radar that busily covers the Melbourne music scene. Not long after this though, the following year, McNeil teamed up with Jordie Lane to form Fireside Bellows, releasing the sublime No Time To Die the same year, and her name began to spread. Now then, three years later and with a swag of touring under her belt, we have McNeil’s second solo record, Fire From Burning, a record which has been some time in the making and a record which sees some distinct differences to how you’d have heard McNeil in the past. Room Where She Lives and No Time To Die were heavily drenched in that quiet country sound, lilting and wispy, pulling on heartstrings whilst stroking heads by firesides, whereas this new record is muscular and robust, it’s McNeil taking the same thread, but bulking it out and injecting a bit of rock in there, and this is a fine thing indeed. The title track is a fine example of this, a song that rolls and tumbles with a finely executed, and quite raucous, guitar solo in the middle courtesy of Matt Green (who also plays with Lane), a song which coming as it does almost right at the beginning of the record, heralds something slightly out of the box for this budding and extremely talented artist. The rest of the album closes in around the title track, some slower numbers, some faster, but all to a tee stout and full of alt.country bravado and wisdom, a fantastic record from a musician only moving upward. 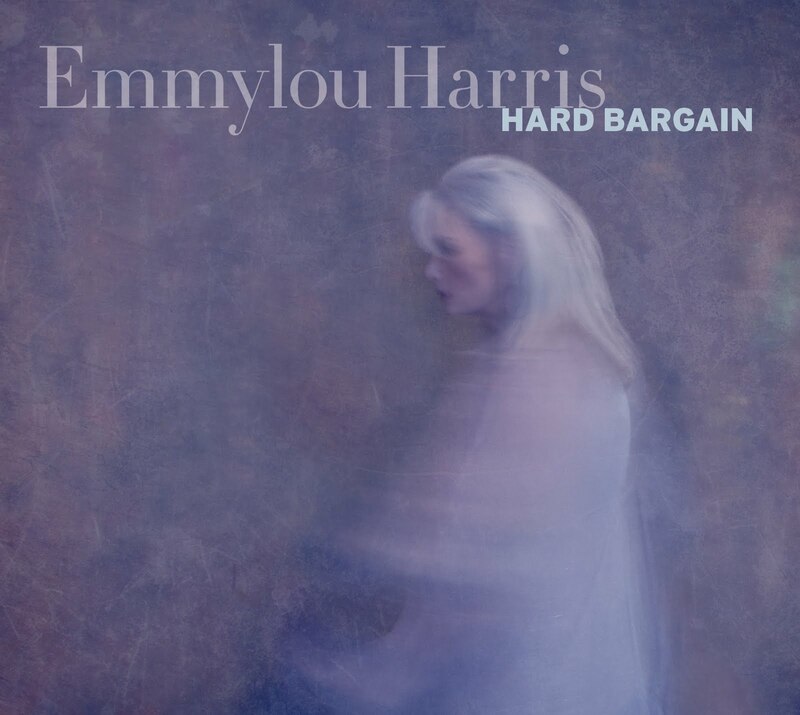 Over the past 41 years, Emmylou Harris has eked for herself a permanent spot in the pantheon of American country artists. In 1969, she released Gliding Bird, a largely overlooked record, before dropping her major label debut a few years later, Pieces Of The Sky, quickly followed by Elite Hotel, two records which began for her the acclaimed journey that’s become her life and work. Today, Harris is at the top of her game and is regarded as one of the finest ‘real’ country artists of her time. 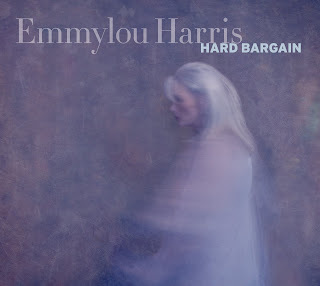 This here then is the latest example of such talent, Hard Bargain, laid down over four weeks in the middle of last year, seeing the light of day this month, a simple record featuring only Harris on vocals, producer/guitarist Jay Joyce and drummer/pianist, Giles Reaves. To my mind though, this is an interesting record in that it could be placed either in the ‘Classic Emmylou’ pile, or the ‘Over-produced Country Music’ pile. The former because the songwriting is sublime, Harris’ voice as ethereal as usual, getting better with age, and over the top of some fine but sparse instrumentation, does wonders for the soul. The latter though, the over-production, really seems to wrap her voice in too much ambience making for what seems far too polished and precise, which I feel isn’t the best way to portray how Harris delivers her vocals. Aside from that though, if you hone in on the intricate arrangements and just listen to what Harris is singing and how she sings it, then this is a fine record, my only gripe being Joyce is better suited, in this instance, to his guitar work, as opposed to his production. On the edge of town, lurking in the shadows, is where you’ll find Crystal Theatre, the second full-length recording from Blue Mountains collective, Belles Will Ring, a literal headfuck of a record, as layered as a Queenslander in the depths of a southern winter, squalls of guitar noise buffeting your brain – screams, yelps and howls and a country/blues/pop nous which serves to bodily shove this record further up your mental tailpipe. At 13 tracks, Crystal Theatre is as epic a record as you’ll hear all year, and yet you can’t imagine anything being left out – from the brief title instrumental, through to buoyant closer, ‘Pallisade Alley’, everything is precisely in place; the build and build of songs like ‘Come To The Village’ and ‘Do You Know What I See?’, the acoustic lethargica of ‘I Hear Your Voice On The Wind’ and ‘Like A Boxer’, all are there for a reason, the kicker being that you don’t know what the reason is, it just all washes over you in wave after glorious wave of guitar music, light as air and heavy as hell. 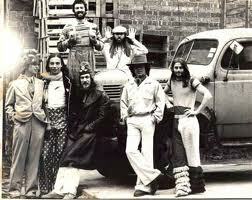 There are some surprising moments buried deep within Crystal Theatre too – the light use of horns on ‘Come North With Me Baby, Wow’ (which is then backed by some of the finest guitar on the record, which is saying something), and the harmonica on ‘Trouble In Deepwater’ which cuts deep and serves to show even more of the versatility this group is capable of. 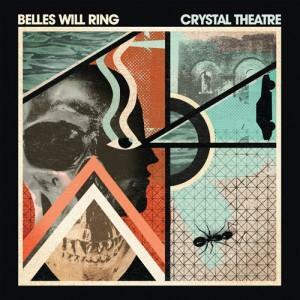 Crystal Theatre is a deep, dark summer storm of a record, set amongst the cold isolation of nowhere in particular, and this is what makes it so great, a stellar effort to be sure. 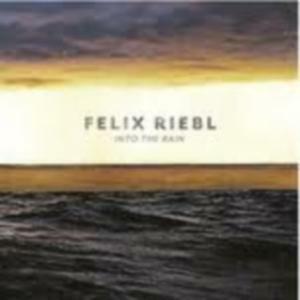 Here, we see Cat Empire frontman Felix Riebl, step out into unfamiliar territory with the release of his solo debut, Into The Rain. This unfamiliar territory seems to involve cramming as much influence into 11 songs as possible and passing them off as original. 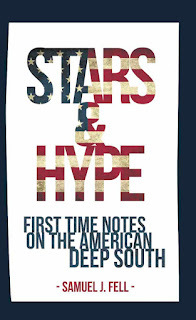 They’re not bad songs, ranging from country-esque balladry to Bad Seeds-ish intensity, but they’re songs you’ve heard before, whether you know it or not. Riebl is a fine songwriter, but here on Into The Rain, his nerves seem to have shown through and he’s obviously not comfortable enough to lay it all out on the table or step from the shadow of the songwriters he obviously holds dear. Disappointing. 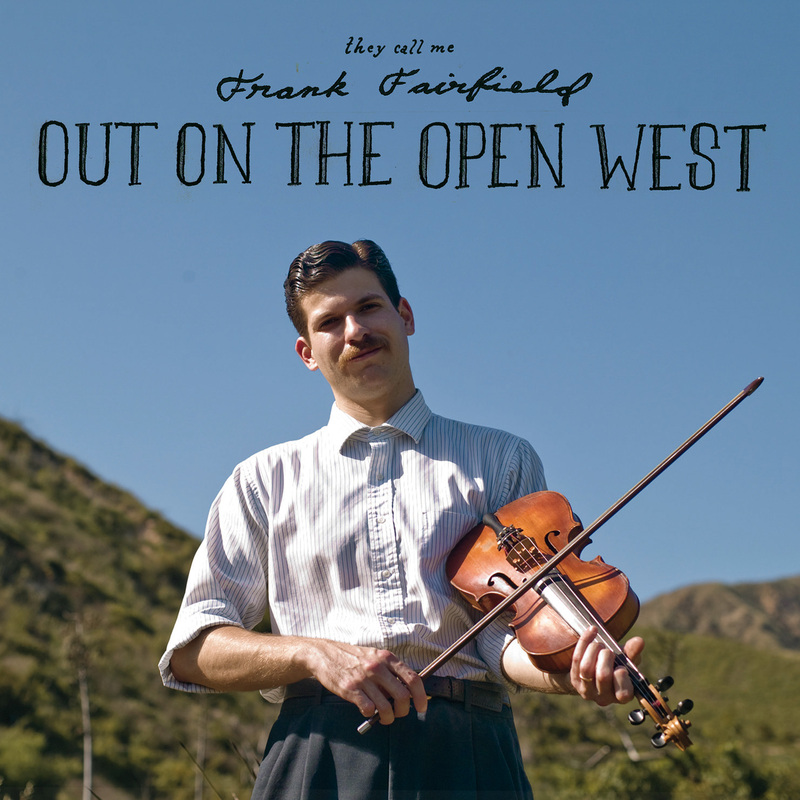 Californian Frank Fairfield is, in this day and age of ever-advancing technology and plastic-coated consumerism, an enigma wrapped in a riddle wrapped deep within the billowy folds of the ghost of a bygone era; his Appalachian-steeped sounds, his scruffily plucked banjo, his ragged voice belying his 25 years and his place in the aforementioned fast-moving modern world. With a past shrouded in mystery and a future as blurry as coke-bottle glasses, Fairfield came out of virtually nowhere with nothing but this music and an ethos rarely seen anymore, one of complete apathy for the modern world and all its trappings, preferring instead the solitude of this music that for so long has been teetering on the brink of historical limbo. 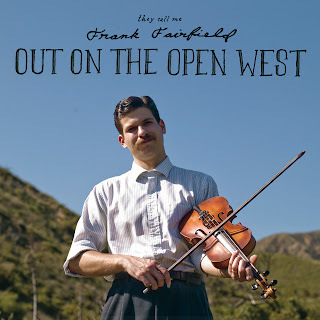 On this, his second full-length recording, Out On The Open West, he brings it all back though and you’re transported back to a time when it was simple. Think CW Stoneking, but even more ‘real’. Playing banjo and fiddle, and in this instance bringing in the talents of Willie Watson (Old Crow Medicine Show), Jerron ‘Blind Boy’ Paxton, Tom Marion and the Petrojvic brothers, Fairfield lights it up with nothing but an old-timey nous and a penchant for putting together songs that live and die by the rise and fall of hill country mountains, by the bubbling of the moonshine still, by the light of a full moon, coyotes howling in the distance. This could be a shtick, it could be an act, it could be anything it wants, but until that’s revealed, if it ever is, then this is as authentic a sound as you’ll get, and more of it is needed in order for this music to survive. Frank Fairfield is at the coalface. To say you can’t teach an old dog new tricks is to say that someone is going to stay the same, that they’re going to keep on doing the same old thing. My grandmother used to say this to me, but then proved herself wrong by learning, quite competently, how to use an iPod. Of course, she was listening to old Gilbert & Sullivan musicals, but the idea was there, and so I began to think that perhaps this old saying wasn’t all it was cracked up to be. Then, last month, the new record from Seasick Steve, his fourth, landed on my desk entitled, of course, You Can’t Teach An Old Dog New Tricks, and as I mentioned in the subsequent review in June Rhythms, this had me worried – maybe it’d turn out to be prophetic and my Gran (pre-iPod) was right, you can’t teach an old dog new tricks, and it’d basically be the same record Steve has churned out three or four times already. 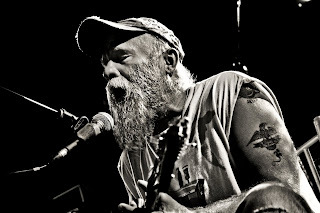 However, I was pleasantly surprised because amongst the fuzzed out blues Steve has become well known for over the past five years, there was some new stuff, some deep and meaningful stuff, a severe deviation from what had become the norm, some new tricks if you will, from this old dog, Seasick Steve Wold. Opener, ’Treasures’, for example, is a soft, meandering lament, just vocal and battered acoustic guitar with a smattering of banjo and fiddle over the top. ‘Underneath A Blue And Cloudless Sky’ is stripped back Kentucky bluegrass. ‘Long Long Way’ would be right at home in Johnny Cash’s back catalogue. 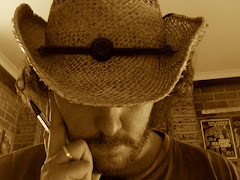 And ‘What A Way To Go’ harks back to ‘20s gospel choirs, albeit Steve-style – this is an old dog, but on further investigation, these aren’t, despite what we’ve heard from him in the past, new tricks. “Well it’s funny, because I never really thought of myself as a blues artist,” he muses firstly, on the pigeonhole he’s been stuffed into over the years. “I always thought of myself as… well, country isn’t the right word, but more hillbilly, because I love old country blues, but I love Hank Williams too and I love Dock Boggs and I love rock ‘n’ roll, so I always figured it was just kind of a mess. It seems that to Steve, it’s all music. As he goes on to say, when no one is interested in you, “there ain’t much reason to contemplate what kinda music you’re playing”. When he did come to prominence, back in 2007, people were quick with the blues tag and so now when he does something that isn’t blues, people are tumbling over themselves to find an apt descriptor. But the man is just playing whatever music that comes into his head. As he’s said in the past, he’s “a song and dance man”, and You Can’t Teach An Old Dog New Tricks seems to illustrate that perfectly. Another area in which You Can’t Teach… is different is with the collaborators Steve has brought into the fold. Of course, he’s backed by his percussionist foil Magnusson, but he’s also brought in his son, Paul Martin Wold who wrote and plays washboard and sings on ‘Whiskey Ballad’, his other son Henry James Wold, who has a co-producer credit, the Lyndhurst Rabble Choir on closer, ‘Long Long Way’, Georgina Leach on fiddle and one John Paul Jones playing mandolin and bass. 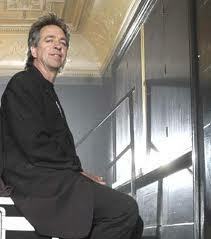 Yes, that John Paul Jones. “One of the nights Dan and I were sitting around more drinking than playing, and we thought, ‘Hey, we should have bass on one of these songs’, but neither one of us knew any bass players,” he laughs on how Jones came to be involved. “Dan is a huge Zeppelin fan, so he said we should get the guy from Led Zeppelin, and then by some strange coincidence we got a hold of someone who knew him and I just left a message… I asked him if he wanted to play on our record, and he said yep. “And he is seriously good,” Steve goes on with another laugh. “I didn’t know if he was gonna be able to play with us, but he just jumped in there and rocked. 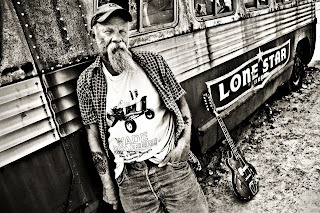 He knew the song better than we did.” So it was this fortuitous event which has added to what is, despite what Seasick Steve himself may think, a pretty different record to anything he’s released in the past. And it’s refreshing too, because it shows this man is capable of moving wherever he likes. 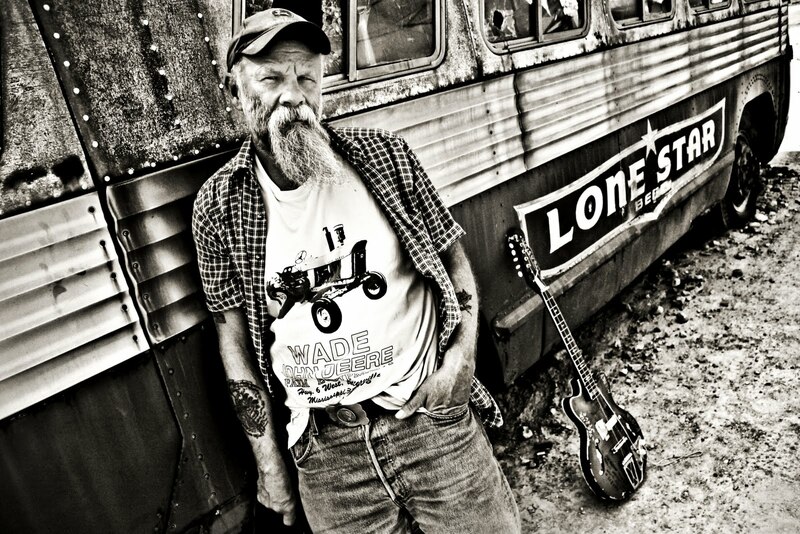 Over the past few years, Seasick Steve has been tagged as somewhat of a novelty act, and so to see him branch out and embrace new (to us) styles, is the mark of a true musician, not just an ex-hobo who happens to be able to bang out some blues. 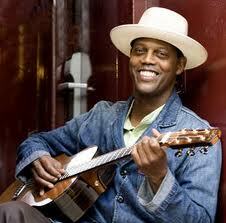 “Absolutely, this is definitely my freest record to date,” he concurs when I suggest as much. Steve attributes this to the fact he had no record company backing him when he and Magnusson made You Can’t Teach…, but I feel it’s also because he’s a man now comfortable in his own skin, comfortable with the attention he garners from so many. Seasick Steve Wold may indeed be an old dog, but he’s an old dog who’s got plenty of new tricks up his sleeve, you can bet the doghouse on that. A few of the interviews I did as part of this year's Rhythms Q&A Sessions at Bluesfest over the Easter long weekend (not including the interview with Michelle Shocked, who stormed offstage after five minutes). Published in Inpress Magazine (Melbourne), 1st July, 2011. Back in 1979, a fatal truck crash brought to an end the reign of one of Australia’s more quirky groups in the Captain Matchbox Whoopee Band. 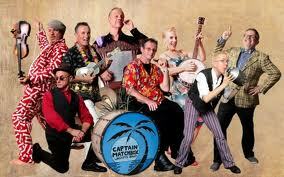 For the whole of the preceding decade, Captain Matchbox, a folk/vaudeville/jug band of sorts had stormed the word of Aussie rock (“We’re really a folk band who ended up on the rock scene by accident,” laughs founding member, Mic Conway), transcending genres as it went, engaging audiences and media alike with their blend of pretty much everything. The aforementioned truck crash killed one of the band’s crew members though, and despite the fact they spent the next six months gigging in order to pay off their debts, it effectively ended the spirit of the group, the physical entity not far behind. However, time dulls most wounds, and so when the Woodford Folk Festival, for its 25th anniversary, approached Conway and his brother Jim to reform the group, despite some initial reluctance, Captain Matchbox came out of retirement, some 30 years after its initial demise. “Well the big thing was, we didn’t know how it would go down,” tells Conway on the band’s first sets back at Woodford, this New Years just gone. “It was pouring with rain, it was a really difficult festival, but we just packed them in…we weren’t sure how it would take, but it did immediately, we were absolutely flabbergasted, people were just singing along. Since Woodford, Captain Matchbox have stormed stages at the Blue Mountains festival, and also Bluesfest over Easter, and as Conway says, it’s been fantastic, particularly, to him, the amount of young people at the shows, people who wouldn’t have even been born when the band were first chugging along, laying down classic records like 1973’s Smoke Dreams and 1974’s Wangaratta Wahine. “Yeah, we’ve had lots of young kids, teenagers and early 20s singing along, and they wouldn’t have even been born when we were first around,” Conway laughs. “So it’s been a real eye-opener to have all these young things grooving on to us and discovering us for the first time,” he goes on. You can’t blame them really, a Captain Matchbox show is as far encompassing as you can get within one band, it’s no wonder people of all ages are getting on board. However, if they’re yet to do so, then they’d best be quick, for this reunion (of which the Conway brothers are the only remaining original members) won’t last that much longer. Published in Inpress Magazine (Melbourne), 1st May, 2011. Success is an interesting word. How do you define it, particularly in terms of music? Some would deem success to be the fact they get paid a few dollars to play their tunes on a scungy stage in front of six people. Others would call success being able to quit their day job to concentrate fully on their craft. Still others would consider themselves successful based on the amount of money in their account, the size of the bling on their fingers and the length of their limousines. All of those qualify, it’s up to the person concerned. Back in 2005 or so, Warrnambool locals Airbourne, no doubt considered themselves successful. They’d moved from their country base to Melbourne and were playing shows at the legendary Tote Hotel and the equally time-honoured Duke Of Windsor. Their crowds were swelling and people were talking and they were being paid, basically, to drink beer and lay down their own brand of AC/DC-inflected rock n’ roll. As far as they were concerned (judging by their stage manner and their energy), this was it and the hard work had paid off and sweet success was theirs, full and ripe, the juice running down their collective chin. Then of course, it all happened. The hype machine kicked into high gear, they were signed by Capitol and whisked off to the States to record their debut, Runnin’ Wild. The deal then fell through but they were picked up by Roadrunner Records and the dream continued, US and European touring, another record laid down in Chicago – 2010’s No Guts. No Glory. – and the train kept rolling, Europe in particular embracing these scruffy rock n’ roll bogans from country Victoria. Is this success then? Is this where it’s at for Airbourne? Do they believe the hype? Is it normal yet? 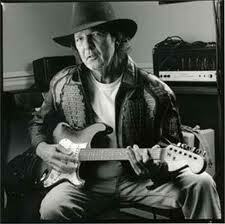 “Well, it does feel normal I guess,” muses rhythm guitarist, David Roads. 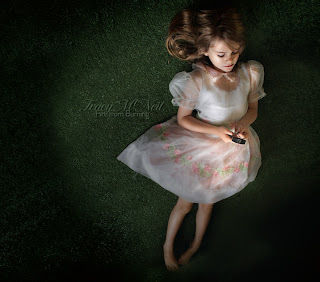 “I mean, we never let anything go to our head in other words. We’re very focused on what we’re doing and when we get on the road, we just get into work mode. Sometimes you look back on certain events, certain shows you’ve played and you go, ‘Wow, that was amazing’. I mean, we opened for the Rolling Stones back before we even started going overseas, and that was amazing to play with a band of that calibre. So you look back on certain things and say, ‘That’s a great achievement’, so it’s exciting at the same time. That kind of speculation was rife indeed around that time, people were waist-deep in the nu-rock ‘movement’, everyone looking for another Jet to tout as our own, another big rock act to put up against the rest of the world, and Airbourne were it for a while. Much like Jet then, Airbourne were also the source of much scorn, people putting them down for their similarity to AC/DC, their supposed lack of originality, but it didn’t seem to matter. As Roads said, Airbourne never let anything go to their heads, and as such, unlike Jet, they’re still a viable entity and are still out there, runnin’ wild. Case in point, 2010’s, No Guts. No Glory. As strong an album as their debut, and one which garnered strong success the globe over. “Yeah, the reviews have been really good for this,” Roads smiles. “It’s a tough album, the second album, because you’ve gotta prove yourself again and you’ve gotta top your first one. So I think it went down good.” That it did, which then brings us to where Airbourne are now. They’ve been hyped, they’ve delivered, they’ve kept going and have released two strong records and this is, for them, success. But these are country lads, and country lads don’t rest on their laurels, being, as they are, brought up on hard work and determination. There’s another Airbourne record afoot. No Guts. No Glory. was written in Warrnambool’s Criterion Hotel, the pub where these four boys spent their formative years, the pub that gave them their start. It seems quite appropriate that such a record was written in such a place, something they’re not doing this time around, but something that’s not lost on them. “Yeah, that was great,” laughs Roads. “But that place burnt down while we were on tour last year…if it wasn’t for that, we might have gone back there, that was great that place, it was the first pub we started playing live shows at, it was the only dirty rock pub in Warrnambool at the time. “But sometimes it’s not a good idea to go back to the same environment to write, you wanna put yourself in a new environment, it’s just a bit easier for creativity and writing,” he adds. So it seems the writing for Airbourne’s third record is progressing nicely, and as Roads goes on to say, the band are looking to head into a studio once they’ve completed their upcoming tours of both Australia, later this month, and Europe, where they’re supporting metal gods Iron Maiden, and playing the Wacken festival. It remains to be seen if this record will top what their previous two efforts have achieved, but as far as Airbourne are concerned, this is success, this is what they were put on this earth to do and you can bet your bottom dollar, they’ll be doing it until the day they die. After all, no guts, no glory.